When it’s summer and the weather is hot, nobody wants to heat up the kitchen cooking food! Taking food out to the beach or park is always a great idea so there is less mess at home. 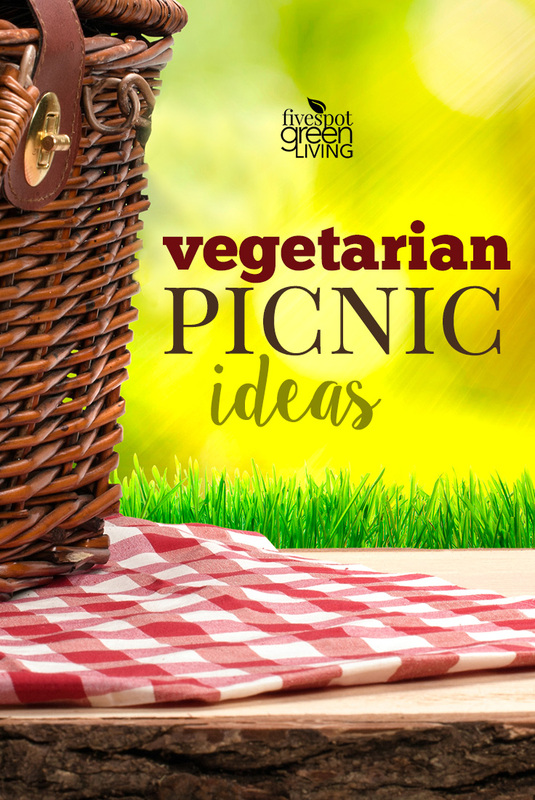 There are so many amazing vegetarian dishes that are perfect for an outdoor picnic, whether it is with you and your significant other or your family here are a few Vegetarian Picnic Food Ideas. While sandwiches with meat and other meat-based dishes might be common for picnics, this is definitely not your only option! 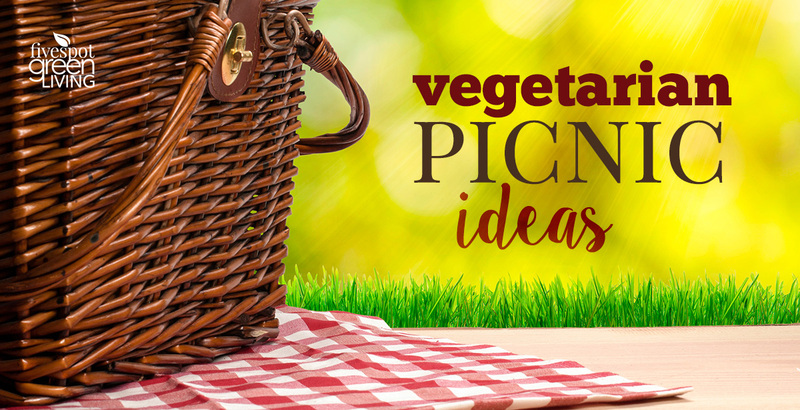 Summer picnics can be easy and quick when using vegetarian options. If you are on a vegetarian diet, quinoa can be your new best friend. It provides a good amount of fiber and protein when you are not getting these nutrients from the meat you eat. It is also good for extra protein when you are on more of a vegan diet where you aren’t eating much cheese. 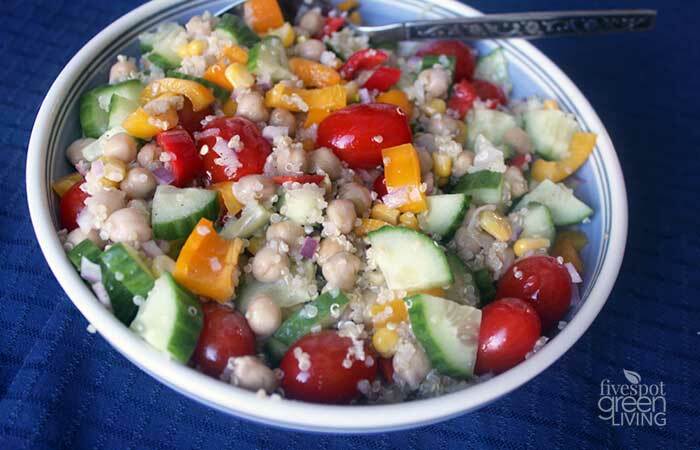 With this Greek Quinoa and Chickpea Veggie Salad, you will use quinoa that has been cooked and cooled off, along with loading it with all your favorite veggies. This can be any combination you want from peas and carrots, to a selection of garden veggies like tomato, cucumber, and greens. balsamic vinegar, tomato, and mozzarella cheese. 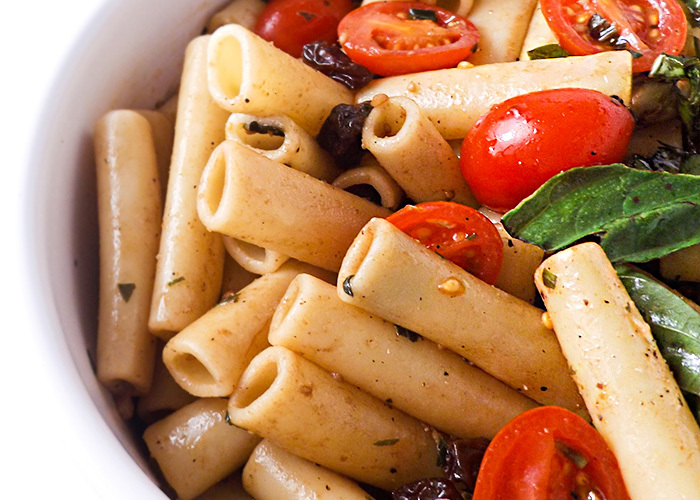 This Caprese Pasta Salad is light, simple, and delicious. Who doesn’t love a creamy spinach artichoke dip? This is great for a vegetarian picnic that you also want to be a little on the healthier side. While it does use cheese, there are recipes out there that will help you prepare more of a lighter dip. 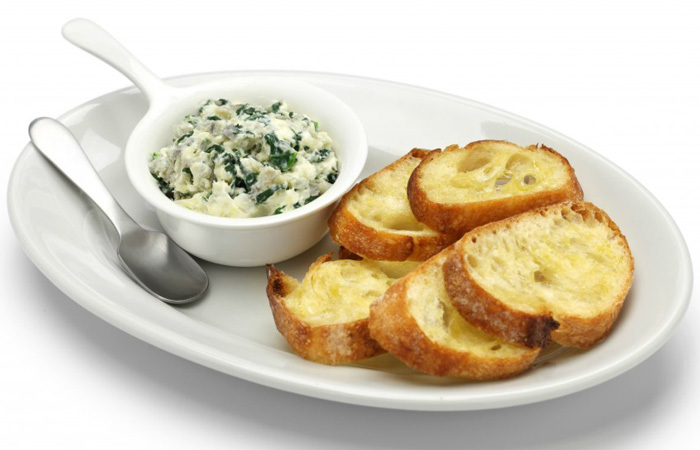 The artichoke and spinach is very good for you, and together with the cheese and seasonings create the perfect dip. You can dip sliced raw veggies, crackers, or just about anything else. 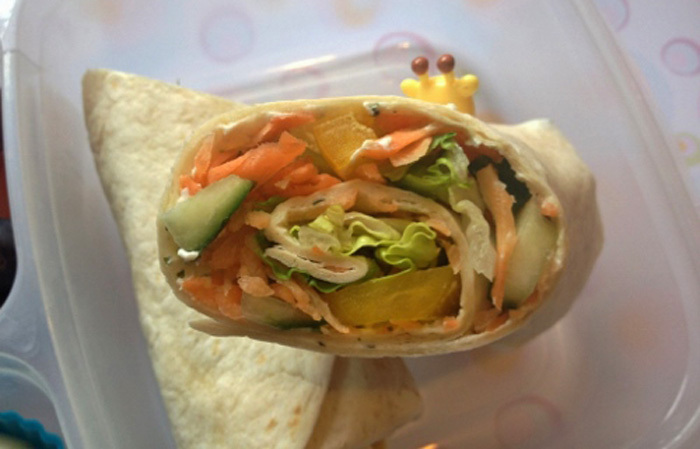 If you don’t have a lot of time to prepare for your picnic, but don’t just want boring salads, consider making some delicious veggie wraps. All you need are some tortillas along with your choice of veggies to go inside. You can also add some cream cheese or hummus on the inside of the tortilla, adding in a bit of flavor and also helping the veggies to remain in place. There are whole wheat, spinach, and tomato tortillas that work great as wraps for this type of picnic lunch. They are also easy to hold during the picnic without needing to bring along plates. Great ideas! Thanks for sharing on the what’s for dinner link up. All of those would make for great road trip foods, thanks! 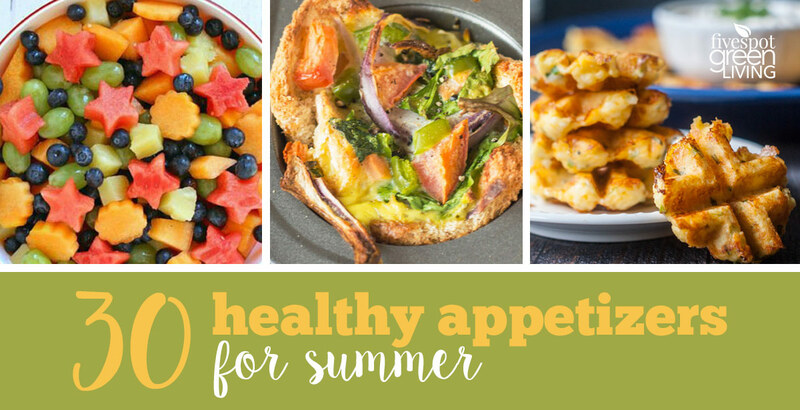 A great collection of picnic recipes!Hope you have a great 4th of July weekend and thanks so much for sharing with us at Full Plate Thursday! That’s most definitely made me hungry. Yummy recipes. Thanks for sharing at the #InspirationSpotlight party @DearCreatives Pinned & sharing. Have a happy 4th of July.